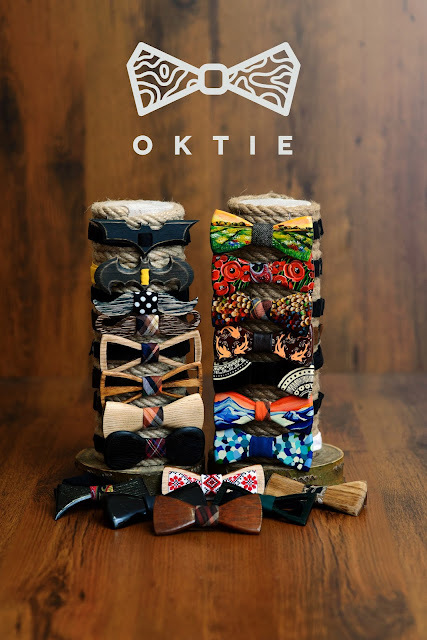 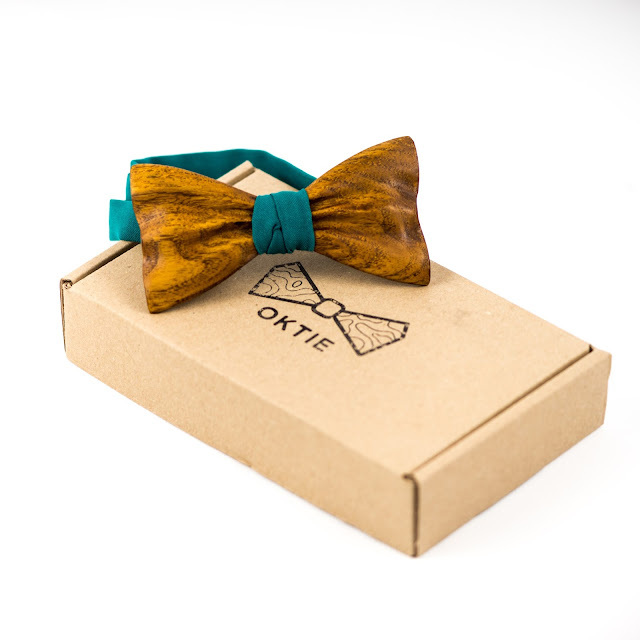 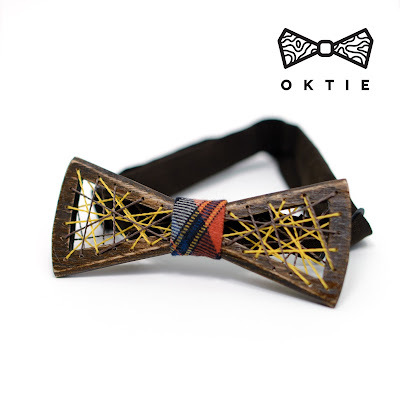 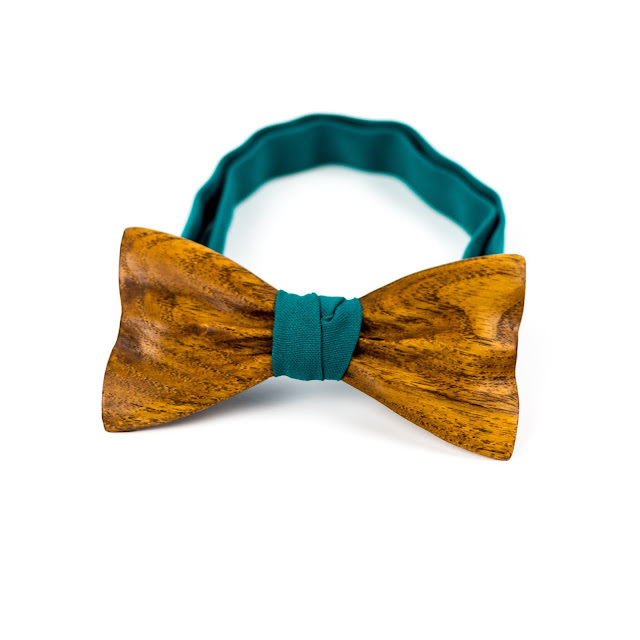 OKTIE wooden bow ties are perfect Birthday, Fathers day, Christmas or else holiday gift for a man. 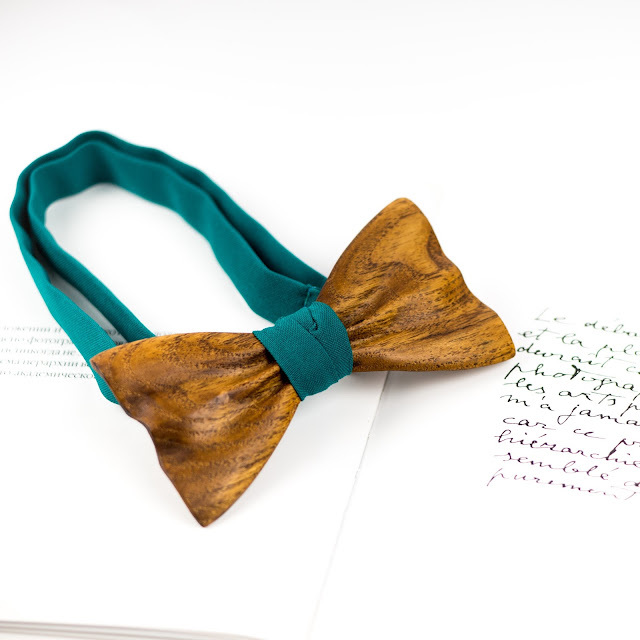 All bow ties are fully handmade so you will get exclusive personal gift. 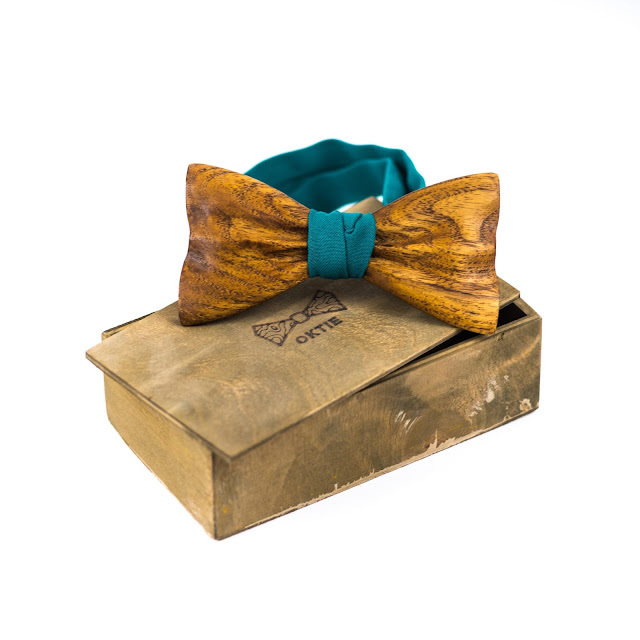 Each bow tie comes in cardboard or wooden gift bow on your choice. We can made personalized engraving on wooden gift box free of charge. 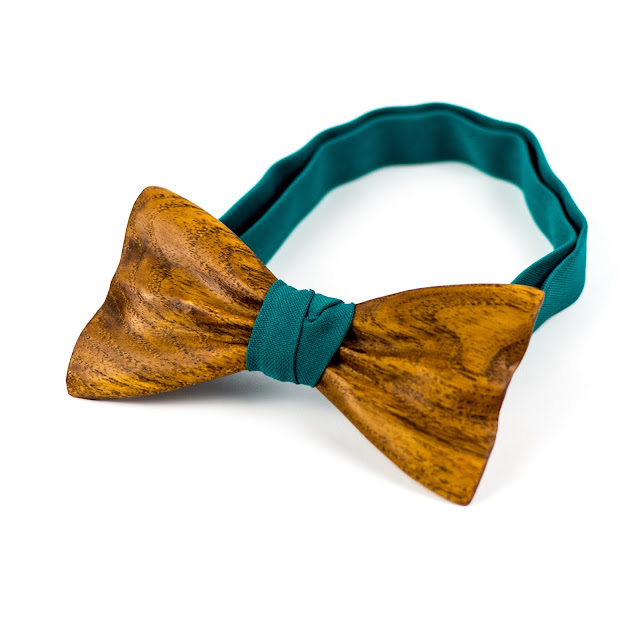 Bow time made from Oak wood.